We pride ourselves on working closely with local customers. We only work within a 9-mile radius of our showroom and office on Grecian Crescent, just off Beulah Hill. This allows us to take extra steps to ensure every customer is given our full attention. Our vastly experienced staff make the process of replacing windows and improving your home completely stress-free. Whether your home improvement project involves window and door replacements throughout the property, or you’re looking to replace a single uPVC or timber window, we’ll make sure you select the right products, and they are installed promptly and to the highest standard. Our reputation is built on trust and our customers’ recommendations. We believe in fantastic customer service, and we are proud of our top quality products. Word of mouth is our biggest asset, and we are delighted whenever a new customer walks through the door or gets in touch because of a recommendation from friends or family. 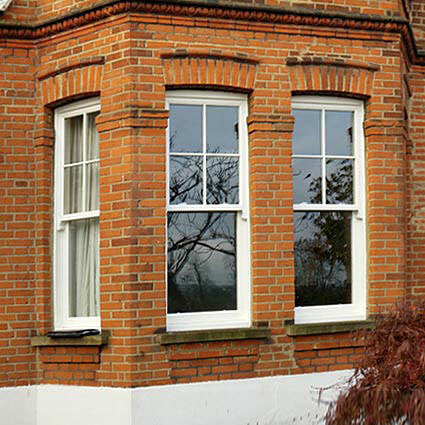 Designed with subtle style, traditional authenticity, and high levels of security in mind, you can see our window installations in virtually every road in South London. 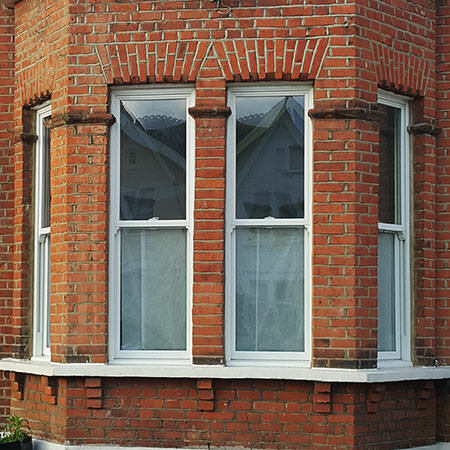 In fact, we’ve been installing and replacing top quality windows across the whole of London and the South East for over 20 years. Our customers love our windows because not only do we have an extremely large range of styles and finishes, they are also incredibly energy efficient, which saves money on heating bills — particularly in winter. 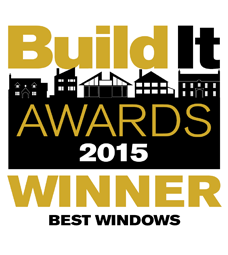 In addition, our windows offer fantastic levels of soundproofing, and security locking comes standard. All of our windows are manufactured here in the UK and meet all of the latest government regulations. We are passionate about windows — someone has to be! We stay on top of the latest technologies and trends to make sure we always have the best products on offer. Our simple-to-use photo quote service means you don’t need a home visit from a salesperson to get a quote for the work you require. Simply take photos of your property and the windows and/or doors that need replacing or adding to, and we’ll reply with an accurate quote within 48 hours. As this service means we don’t need someone to go round to your house — increasing our carbon footprint and time spent going to and from your house — we offer a 5% discount when you make initial contact with our photo quote system. We also offer a range of different window pane and glazing options — talk to us about your needs! We also stock and install an extensive range of doors. 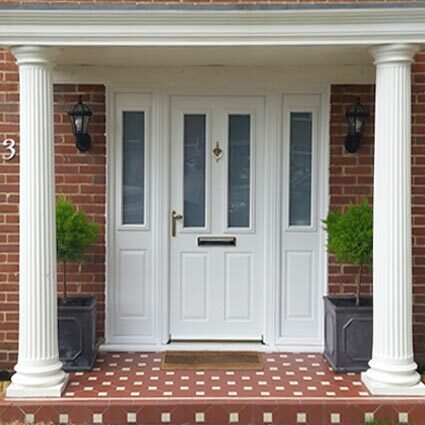 With front doors and back doors, we have a large variety of styles in a range of build materials. View our complete range of replacement doors or get in touch to ask us about a bespoke solution. All of our products — smart, secure windows and doors — come with a 10-year guarantee. We genuinely believe in our products, and with minimal maintenance and upkeep, we are confident our products will easily outlast the guarantee period. Visit our New Double Glazing Showroom! Stop by our double glazing showroom in Upper Norwood to see all of our products up close and personal. Our showroom is specially designed to give you a hands-on look at our wide range of windows, doors, finishes and glazing options. Premier Windows Limited is registered in the United Kingdom with Company Registration Number 03743393. Your privacy: we use analytics to track how visitors use this website and so improve their experience; all user data here is anonymous.